The Protimeter HygroTrac is a simple and cost-effective system for monitoring environmental conditions remotely in buildings. 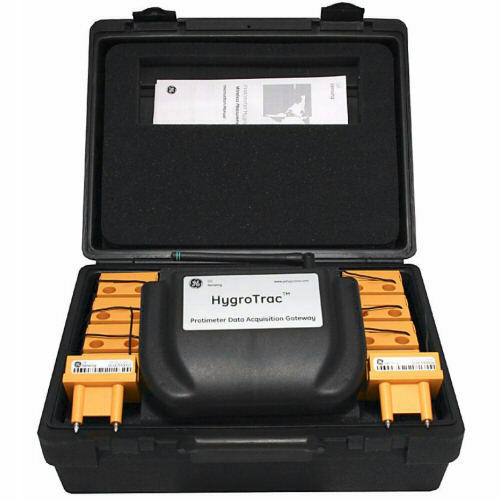 The Protimeter HygroTrac system measures and logs data parameters such as relative humidity, temperature and moisture in materials. 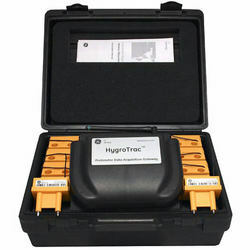 Small HygroTrac wireless sensors are placed in a building and readings are sent to the data acquisition gateway. The data acquisition gateway is connected to a dedicated and secure web server via ethernet, GPRS/GSM Router or phone line. The measurements can then be viewed from any internet connection using a secure password to access results. Transmit data at user-selected intervals to central data acquisition gateway up to 150 ft (46 m) away. Multiple sensors (up to 600 per gateway) can be installed_all transmitting back to one or more data acquisition gateways. Frequency of reporting can be adjusted between 1 min to 24 hours. % moisture content in wood and % WME in other building materials. Built-in screw fasteners allow moisture measurement and attachment of the sensor to building materials such as wood, drywall and plaster. 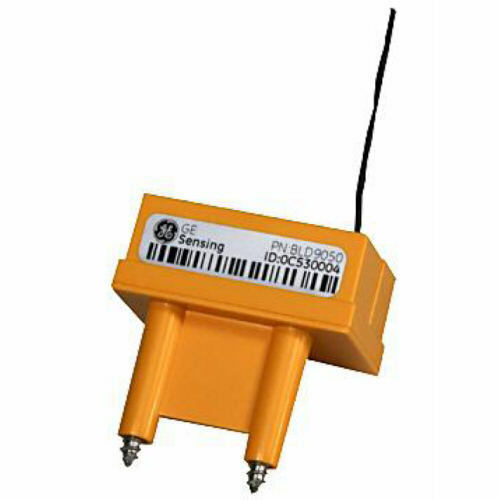 Data collection point receives and stores data from all wireless measurement sensors. Information is then sent to a secure web server. *Use of dial up connections will require an ISP account. Live or near live access to data. *Use of this service will encounter a data access fee automatically billed to a credit card. Contact Merlin Lazer for latest rates. Provides early warning of potential moisture-related problems that can lead to damaged property and potential health risk to building occupants. Local authority & housing association housing. *Transmission distance varies, based on many factors, including the presence of obstacles such as concrete walls and interference from other electronic equipment.